Virtual and augmented reality engagement, live streaming, IoT, App launches and live product demos all have the potential to rock your people’s worlds – until the internet doesn’t work. When everything rides on successful production, don’t risk having the computers say “no” at a crucial point. 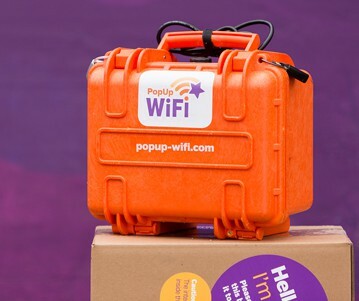 PopUp WiFi works the way you need it to. 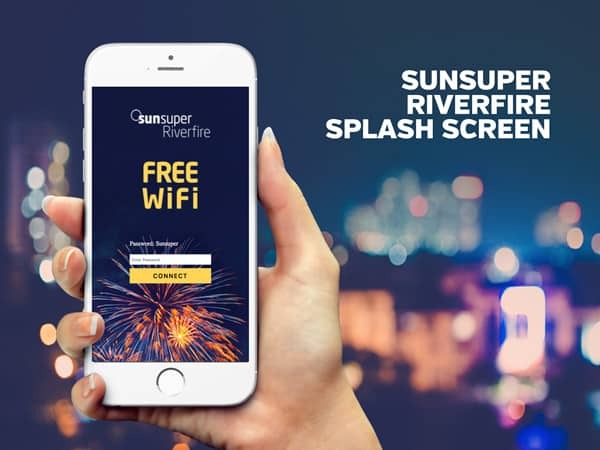 Even if you’re not a technical person, setting up a sophisticated activation that can gather user data and drive traffic to your product pages is as simple as ordering in pre-configured WiFi. We’ll make you look like an IT rockstar by sending a pre-configured, plug ’n’ play unit ready to go, or delivering and setting up your Tower on site. Our friendly local techs will be managing your network live the cloud, so you can focus on putting your brand in the best light. Like you, making a great impression is all we think about. 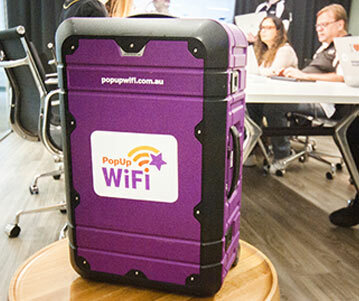 PopUp WiFi has provided WiFi to hundreds of events across Australia and the US since 2014. Branding and marketing specialists choose our temporary internet because we create powerful, affordable solutions that are backed by networking experts. We manage your network live, using tricky technologies to handle potential congestion or remoteness. 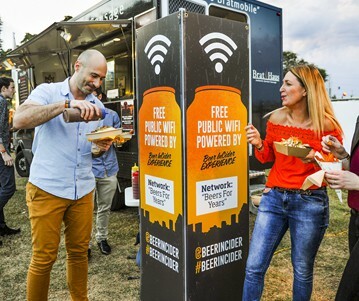 Whether you’re thinking about internet for a few important gadgets, or for a few thousand ticket holders, our temporary WiFi will work the way you need it to.